Wake up to the ocean breeze from this adorable ranch located a stoneâs throw to the beach. 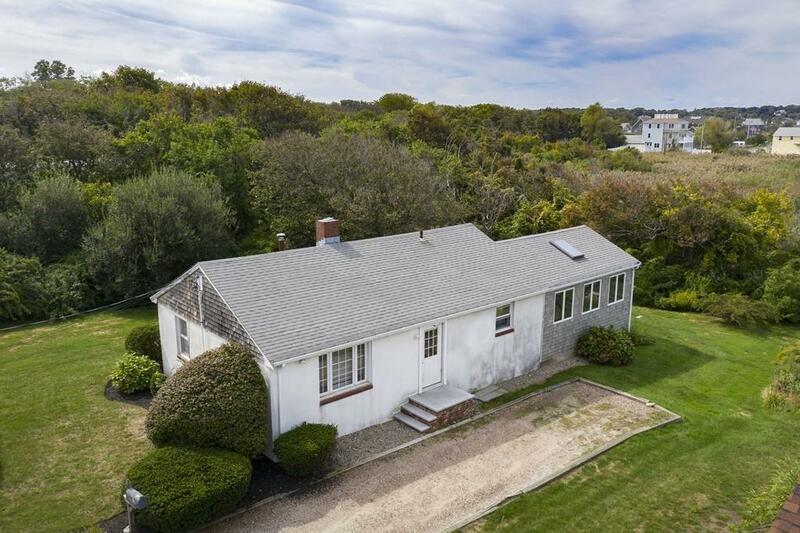 A perfect place to retire or as your next seaside getaway, this home has been in the same family for decades and is waiting for your final touches. Nicely situated at the end of the street, this home uniquely boasts a peaceful and private yard on one side and views of the ocean from the other. Open floor plan with two living spaces and generous galley kitchen. Light pours into the newer family room addition with beamed cathedral ceilings, gas fireplace, and windows galore. Three bedrooms and full bath complete this one-of-a-kind home. Donât miss this opportunity for easy living by the sea! Photos reflect virtual staging.